Bridgestone Americas has launched a new Bandag BDM3 retread for refuse applications. 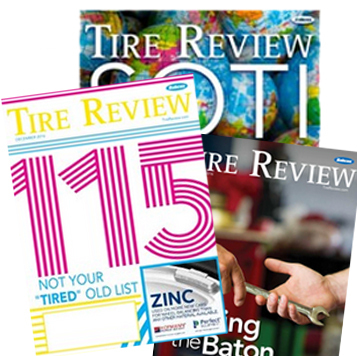 A next-generation retread for the drive position, the Bandag BDM3 retread is designed with a new proprietary tread compound for extended wear life, enhanced traction and cut/chip resistance compared to the Bandag BDM2 retread, Bridgestone said in a news release. The retread also features a non-directional tread pattern that delivers traction in various on/off-highway environments and helps reduce mounting complexity. Proprietary tread compound for a 10%t improvement in tread wear life compared to the Bandag BDM2 retread. 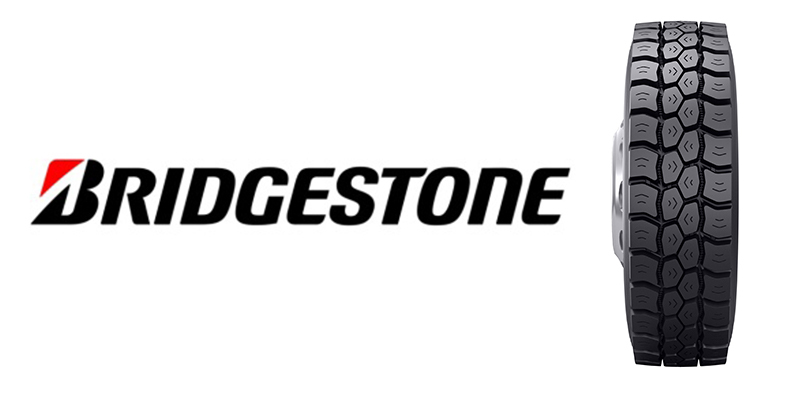 Bridgestone says the retread delivers reliable performance and a low total cost of tire ownership through its tread life. To learn more about the Bandag BDM3 retread, click here.